As you must know the only way to loose weight is to live with a caloric deficit over a fairly long period of time. Sure you can do some sort of weird fad of the week crazy diet but in the end the only way you will burn off the fat reserves stored in your body is to consume less calories than your body need, no matter how you do it. That said you don't have to actually go hungry or eat boring food as long as you eat the correct food and here is a long list of food that you can eat almost as much as you want of and still keep your caloric intake low. It's divided by type of food and there is something for everyone in there. 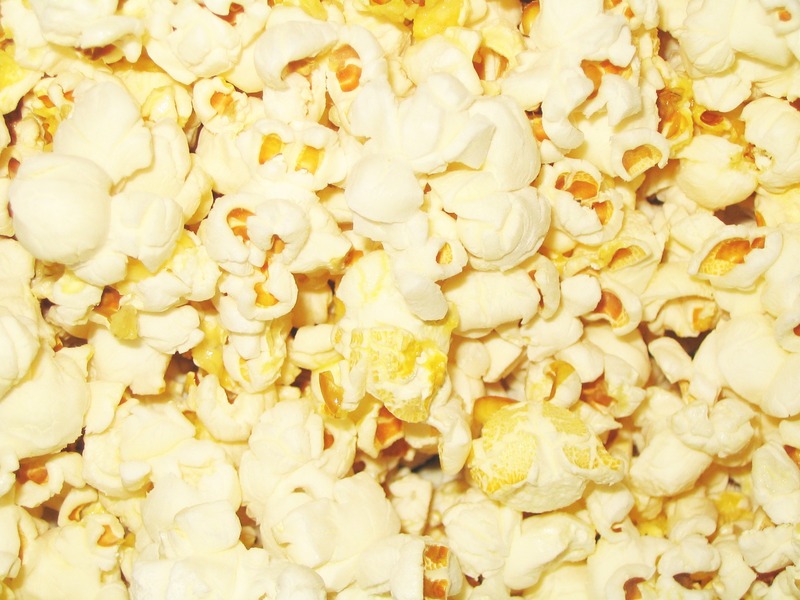 For instance low fat popcorn or Kimchi are both delicious and low on calories.